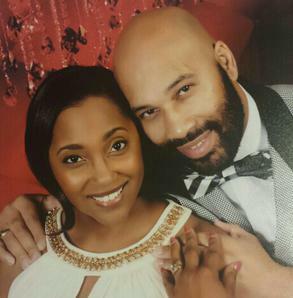 Pastor RJ and Lady O have been happily married for 27 years. They have three daughters (Ciara, Tiara, and Rachel), a son-in-law (Jeremy), and three grandchildren (Riley, Taylor, and Raelyn). Family is near and dear to their hearts. Their whole family is dedicated to ministering God's Word to a congregation of adults, teens, and children of all ages. ​AS FOR ME AND MY HOUSEHOLD WE WILL SERVE THE LORD.